The Builders Arms is a hidden delight located just a few hundred yards from the Kings Road but in another world entirely. 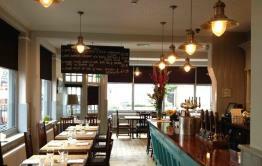 Enjoy fine food, fine ales and fine wine in a setting that is homely yet modern, with that indefinable Chelsea feel. 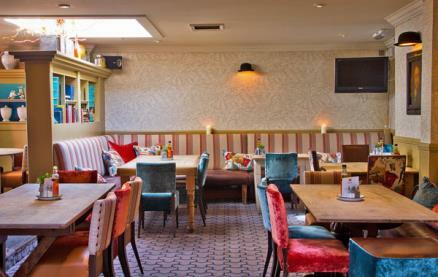 A trendy gastro pub, The Builders Arms has plenty to offer from fresh British food, delicious guest ales, soothing Champagne and a wine list put together by Master of Wine, John Clevely. 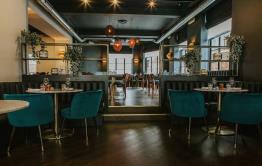 Situated within a three storey Georgian building, sit in the main bar or in the relaxed dining area with modern touches, including banquettes, colourful bookcases and unusual artwork. 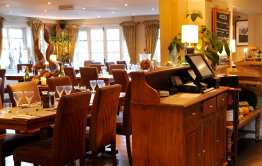 Be the first to write a review and share your experience at The Builders Arms with other diners.